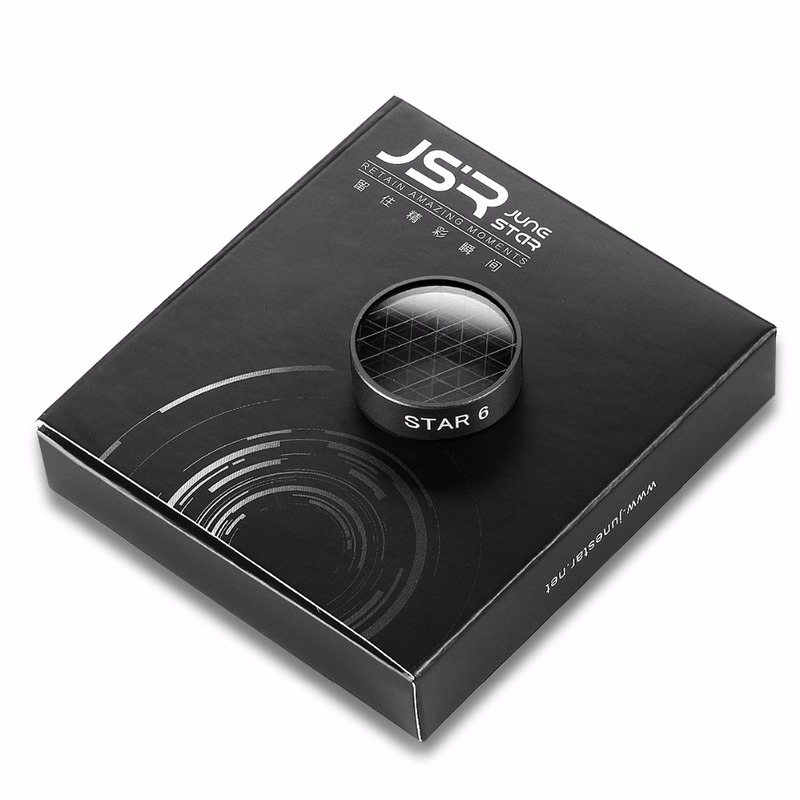 JSR- june star.. Retain amazing moments ! 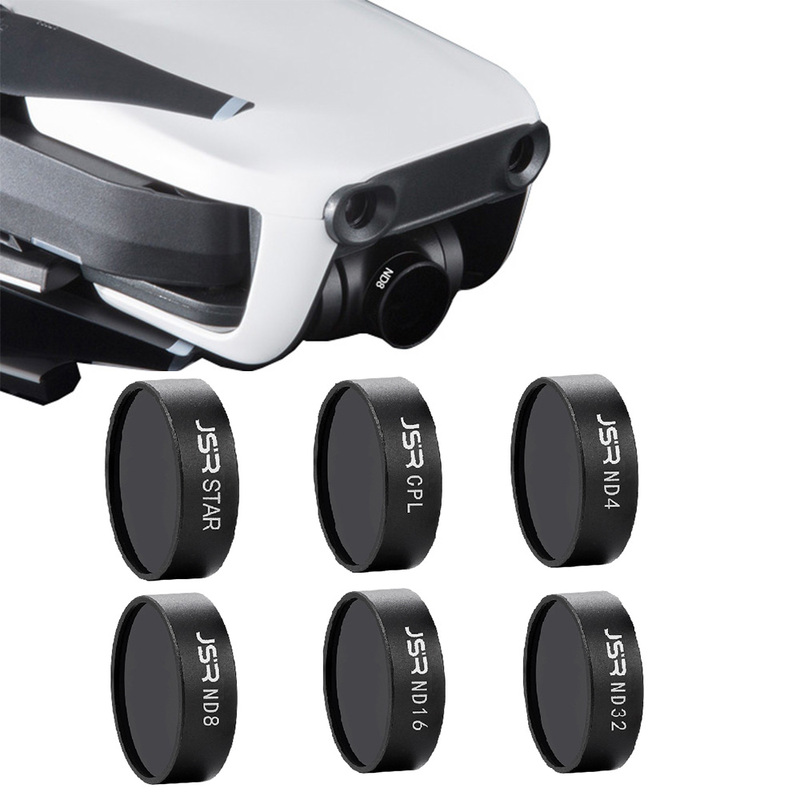 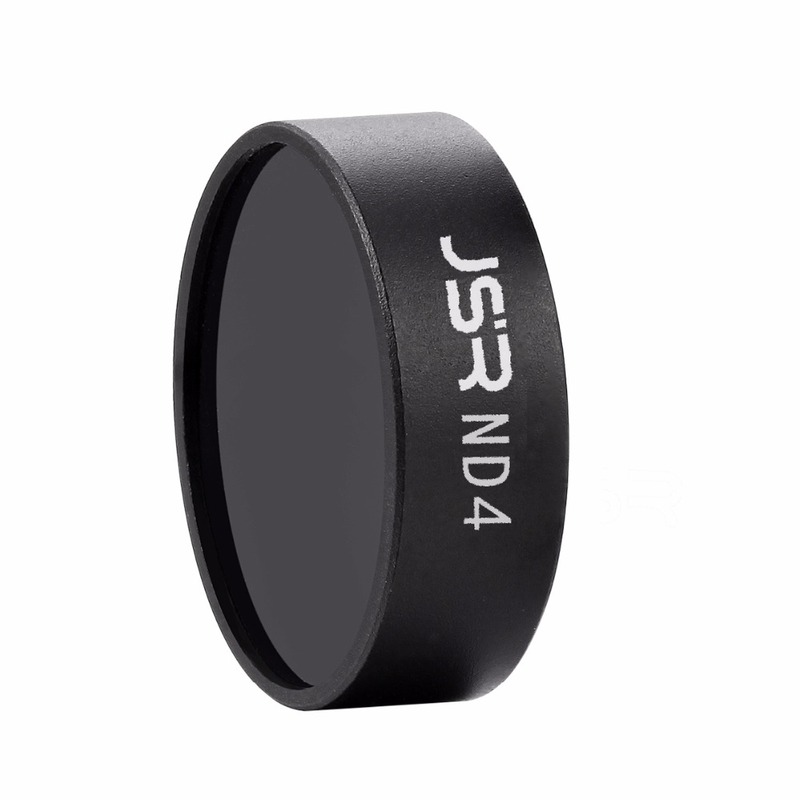 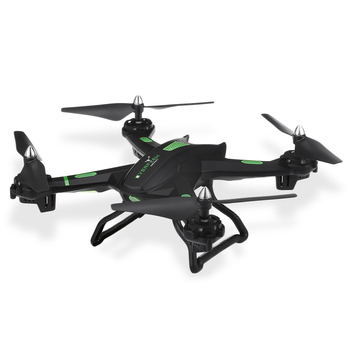 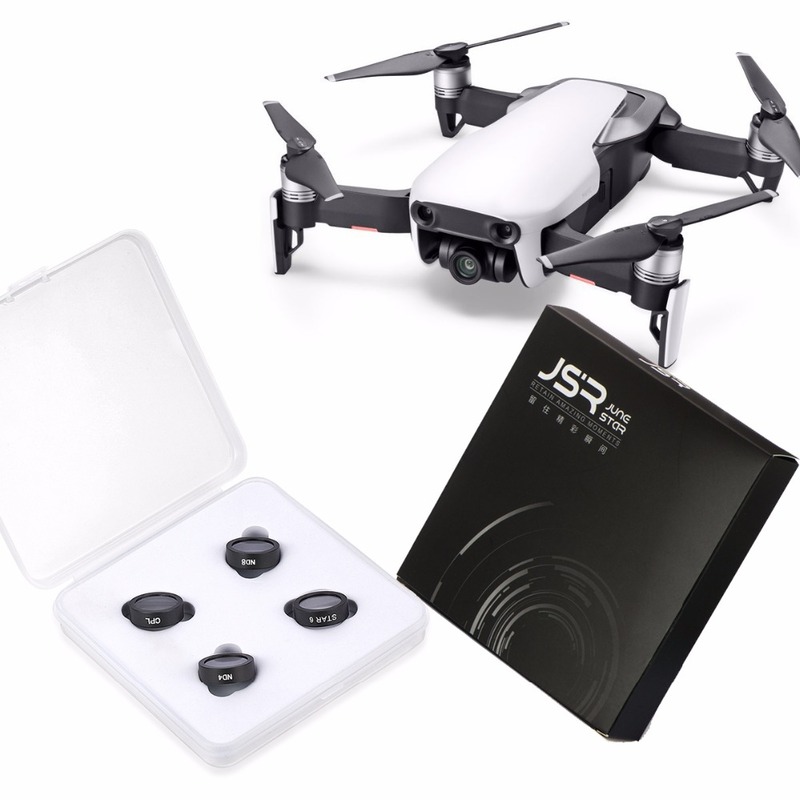 Lens Filters UV CPL ND4 ND8 ND16 ND32 for DJI MAVIC Air Drone Camera !